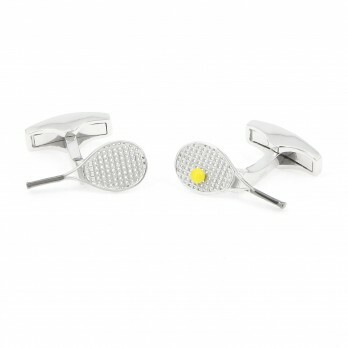 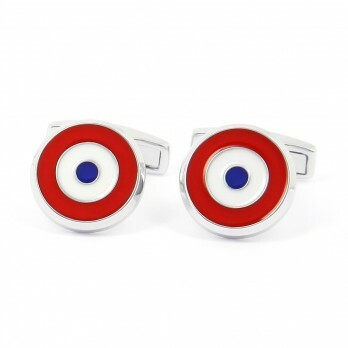 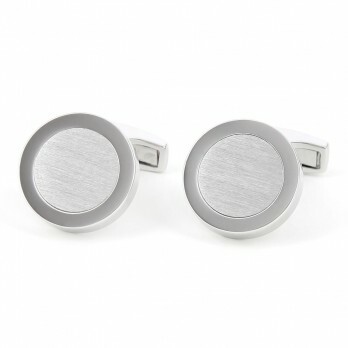 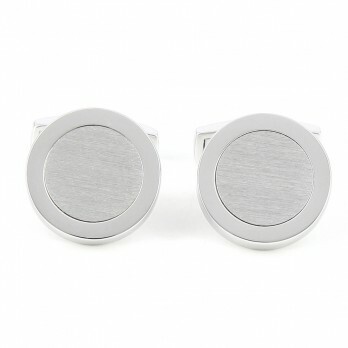 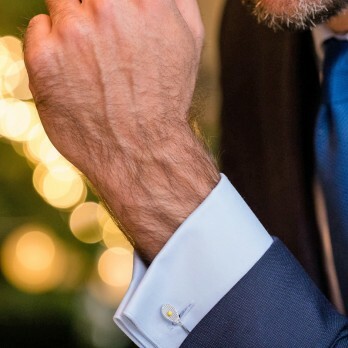 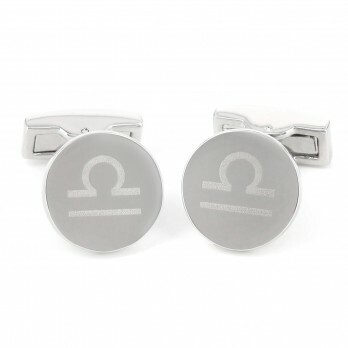 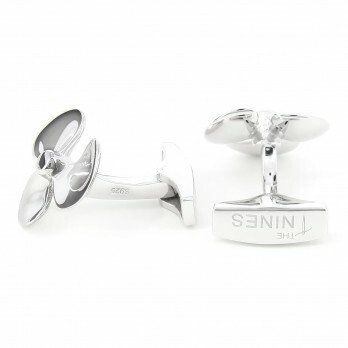 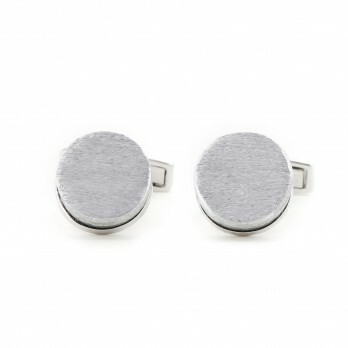 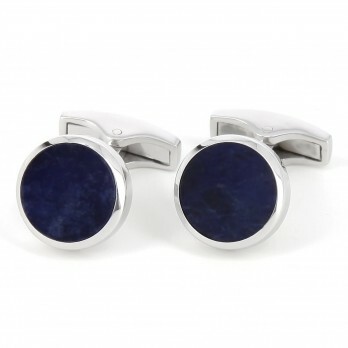 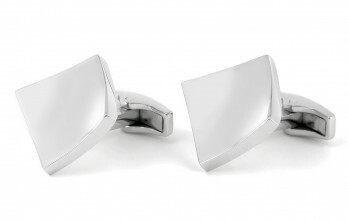 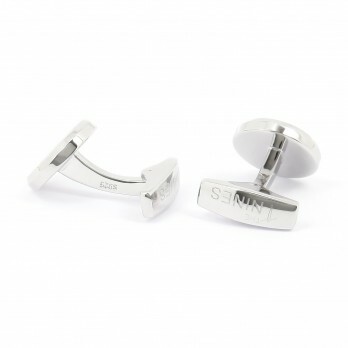 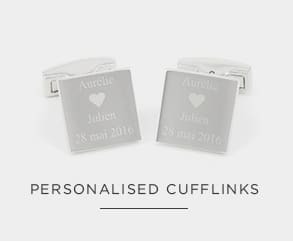 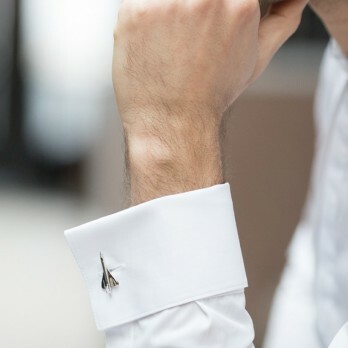 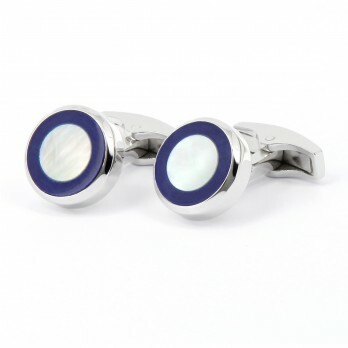 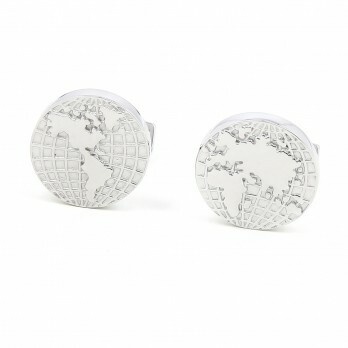 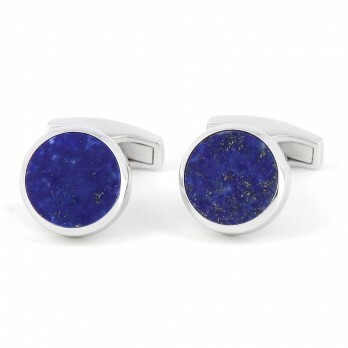 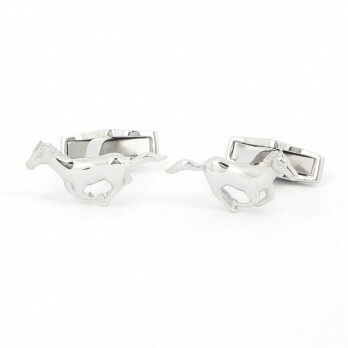 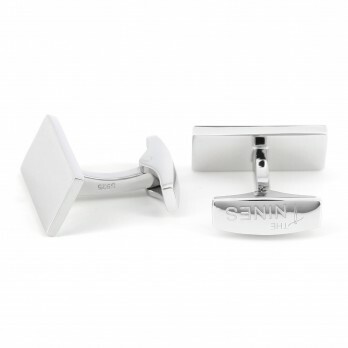 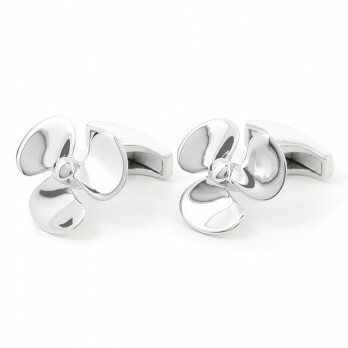 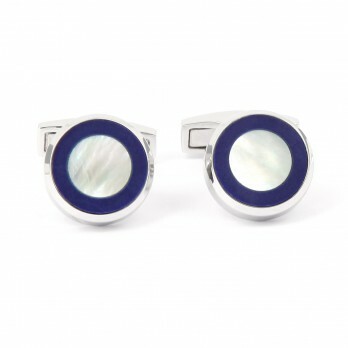 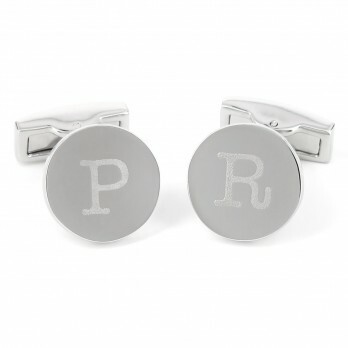 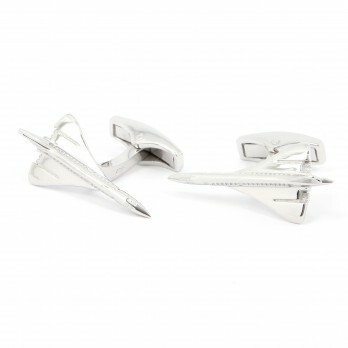 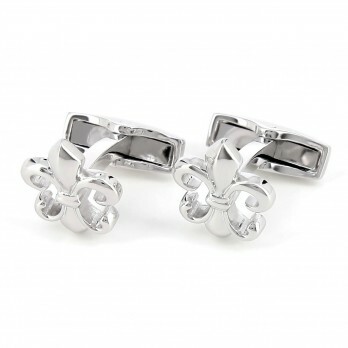 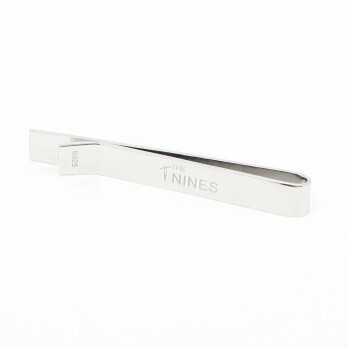 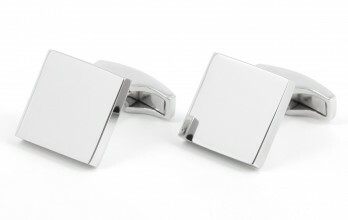 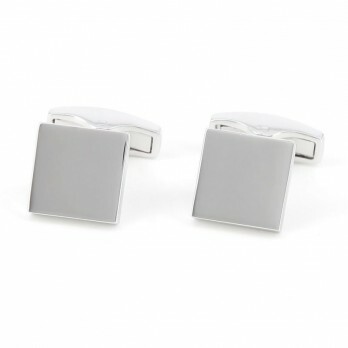 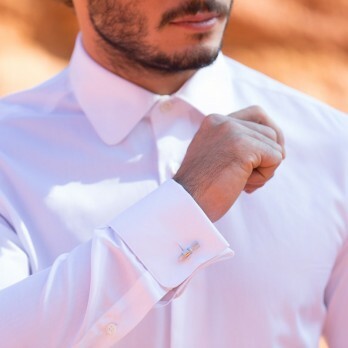 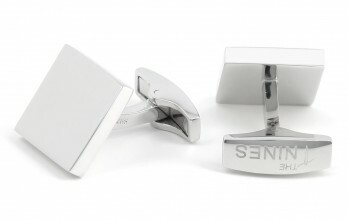 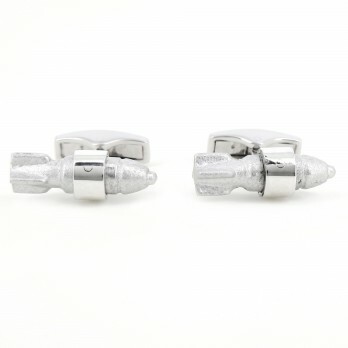 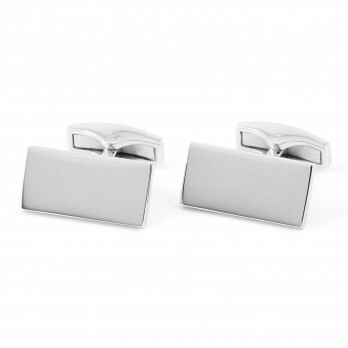 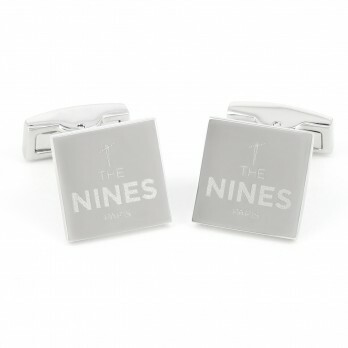 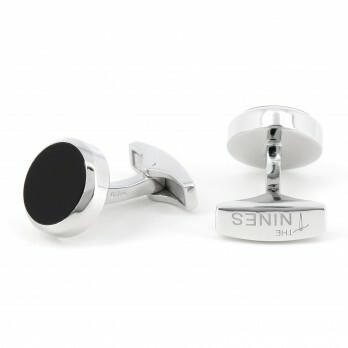 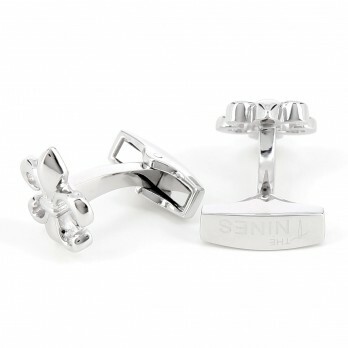 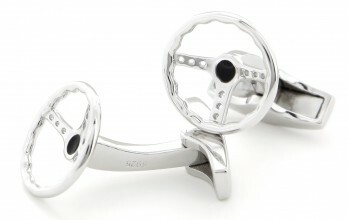 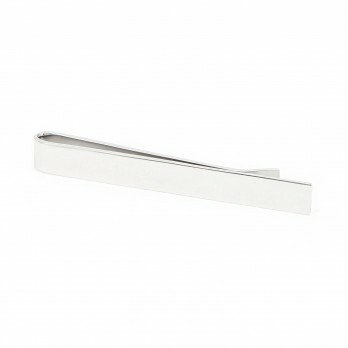 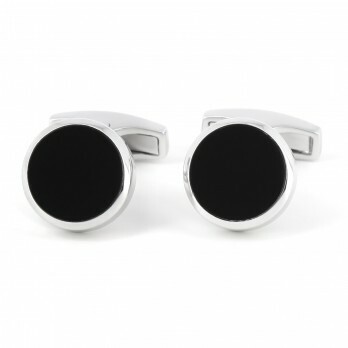 Our designers use solid sterling silver to create some cufflinks you can hand down to the next generation. 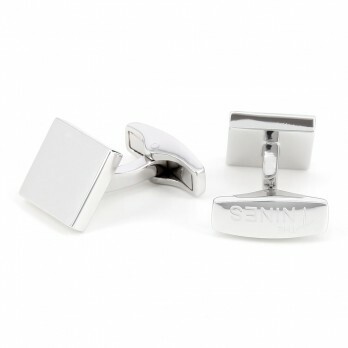 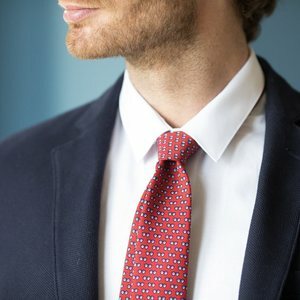 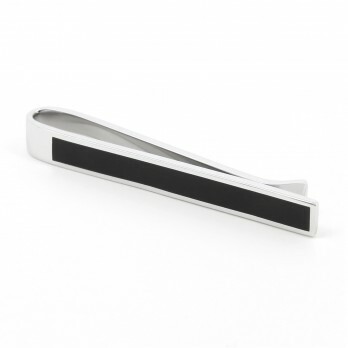 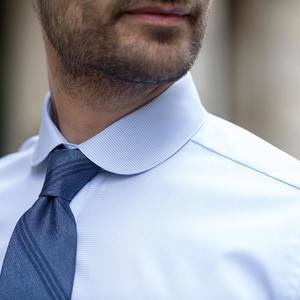 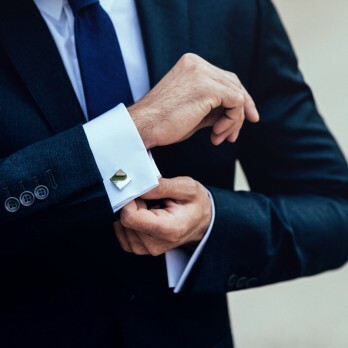 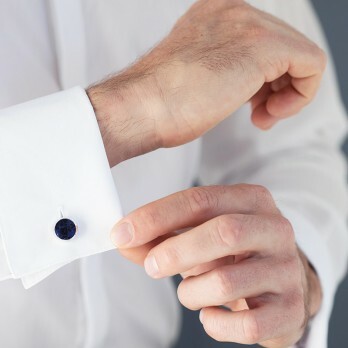 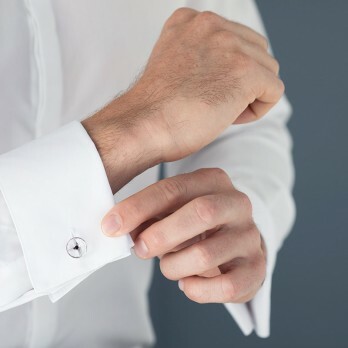 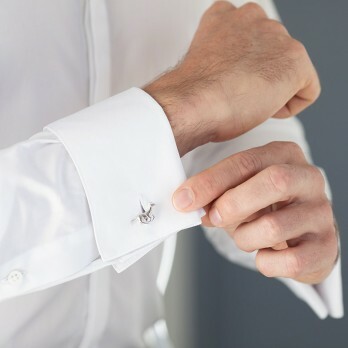 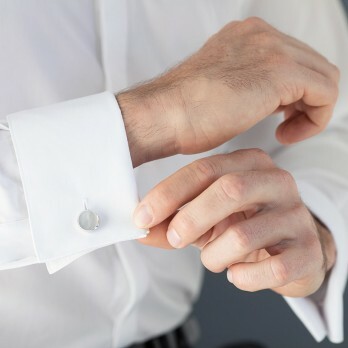 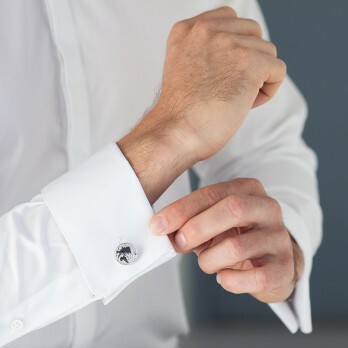 The knack to clean your cufflinks ? 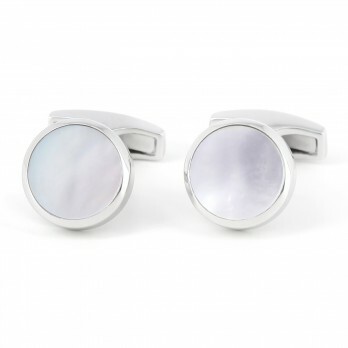 The silver gets dark with the skin contact.